When looking at bio based materials, renewable animal products are one of the key resources. Wool is traditionally the most commonly used. HDWool® provides experience with ethically grown British wool and a transparent and traceable route to the source. HDWool® has been a partner of the GRV #woollove showcase in 2018 and we are excited to have them again. If you would like to meet HDWool® personally, then come and hear them speak at the guided GRV Transparency Tour on Sunday the 3rd of February at 11.00 am. 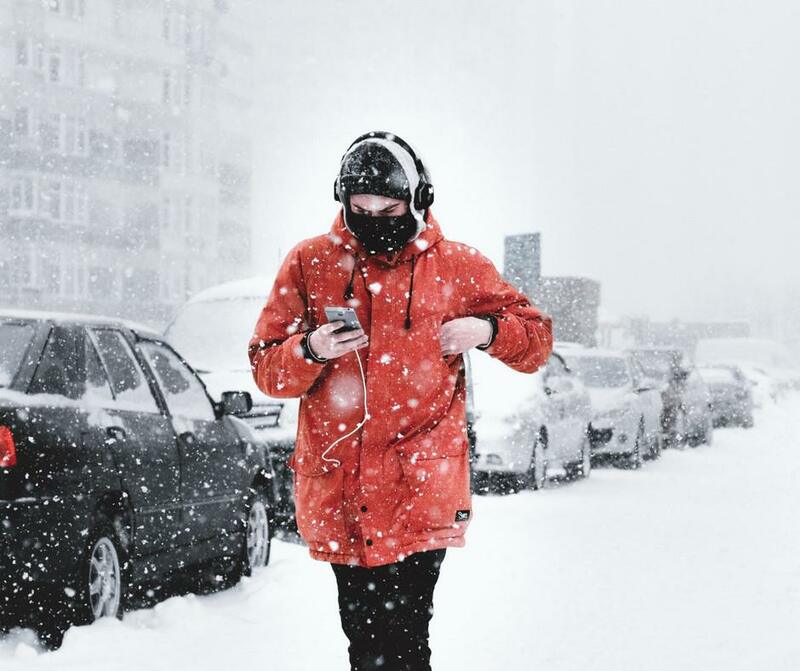 Designed with the lowest carbon footprint in mind, HDWool® insulation is manufactured with maximum waste recovery and without the use of harmful chemicals. An ecological alternative, graded as 100% renewable and biodegradable. HDWool® is a highly breathable and natural form of temperature regulation which keeps you cooler in the heat and warm in the cold. Simple to care for and odour resistant. Hand-selected and credibly sourced through certified non-mulesed British supply chains and ethically managed with local farming cooperatives. 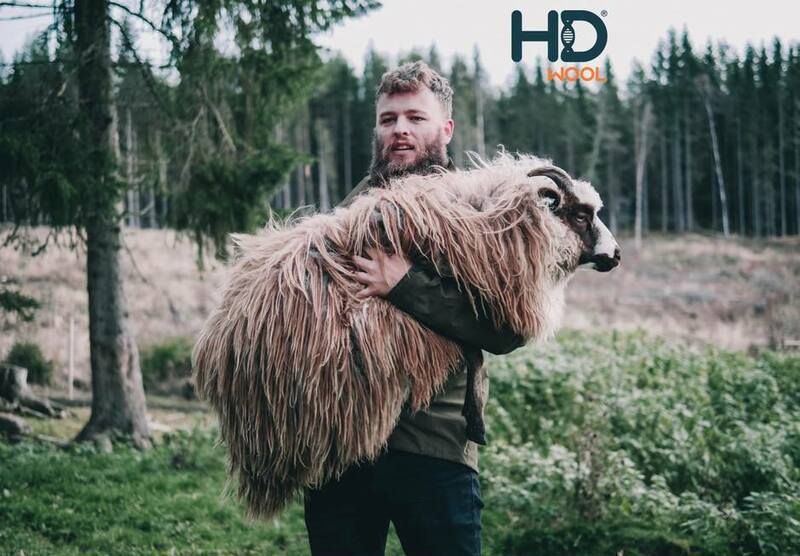 HDWool® does not follow any international scheme to handle traceability but operate independently and remain in custody of the wool from farm gate to shop front. 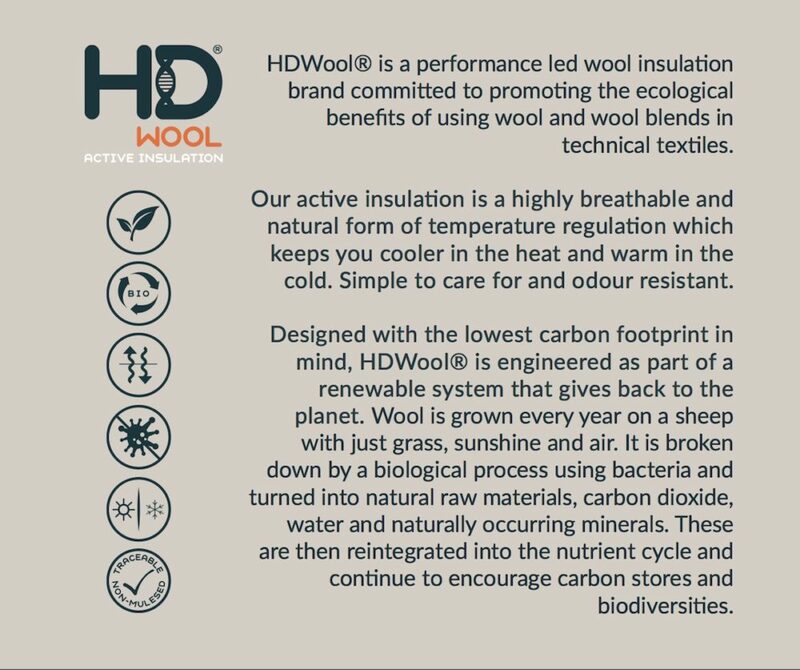 They will be offering a traceability programme for the end consumer to trace back products of HDWool® from June 2019 as they are focussed on nurturing the virtuous cycle of wool back to farm. The great all-rounder, it’s natural, biodegradable and durable. Technical insulation designed by millions of years of evolution – is HDWool® is proven. HDWool® is the innovations division of H. Dawson Wool, international wool suppliers. Founded in 1888, H. Dawson Wool is a global leader in supply of the finest to the coarsest wool. 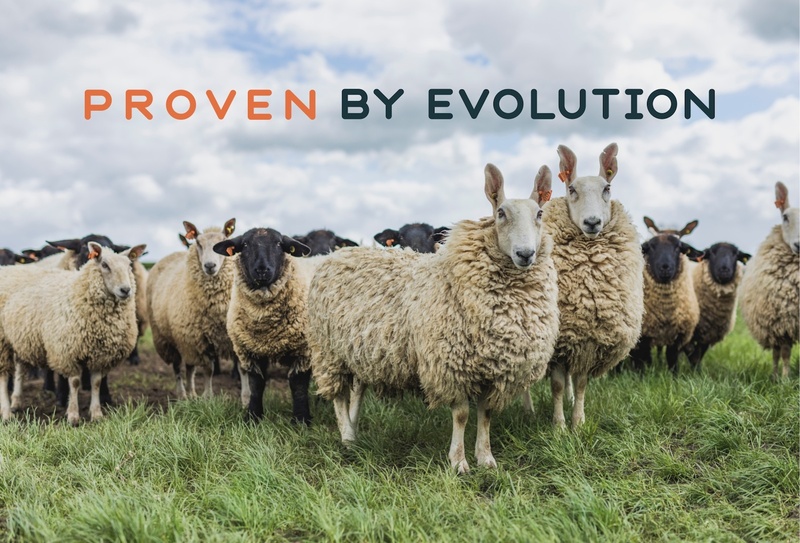 Our products include noble fibres, greasy wool, scoured wool, wool tops and wool web that are transformed at carefully selected processing partners in strategic global locations. The fourth generation of the Dawson family to run the business leads a highly experienced team, offering bespoke solutions to suit the supply needs of a wide range of customers in over 75 countries. We use our global network to secure a consistent supply of quality wool to be used in the areas of clothing, interiors, soft-furnishings, carpets, environmental, engineering and industrial end uses.